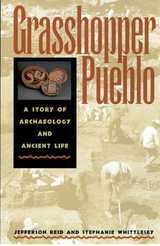 For more than a century, the study of ceramics has been a fundamental base for archaeological research and anthropological interpretaion in the American Southwest. 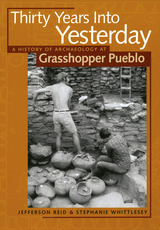 The widely distributed White Mountain Red Ware has frequently been used by archaeologists to reconstruct late 13th and 14th century Western Pueblo sociopolitical and socioeconomic organization. Relying primarily on stylistic analyses and the relative abundance of this ceramic ware in site assemblages, most scholars have assumed that it was manufactured within a restricted area on the southeastern edge of the Colorado Plateau and distributed via trade and exchange networks that may have involved controlled access to these ceramics. 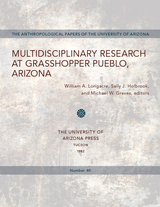 This monograph critically evaluates these traditional interpretations, utilizing large-scale compositional and petrographic analyses that established multiple production zones for White Mountain Red Ware—including one in the Grasshopper region—during Pueblo IV times. The compositional data combined with settlement data and an analysis of archaeological contexts demonstrates that White Mountain Red Ware vessels were readily accessible and widely used household goods, and that migration and subsequent local production in the destinaton areas were important factors in their wide distribution during the 14th century. 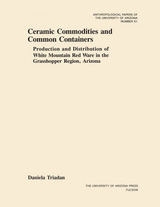 Ceramic Commodities and Common Containers provides new insights into the organization of ceramic production and distribution in the northern Southwest and into the processes of social reorganization that characterized the late 13th and 14th century Western Pueblo world. 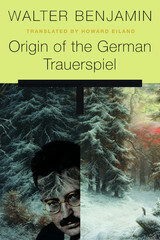 As one of the few studies that integrate materials analysis into archaeological research, Triadan's monograph marks a crucial contribution to the reconstruction of these prehistoric societies.